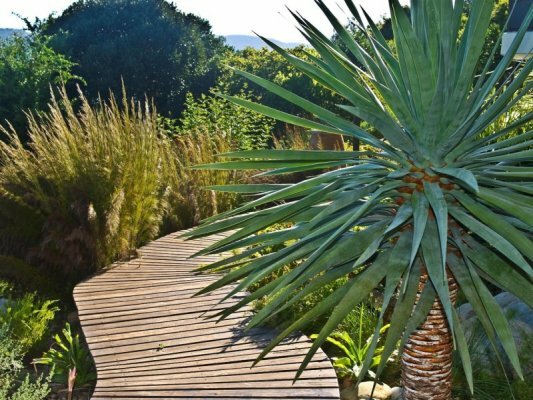 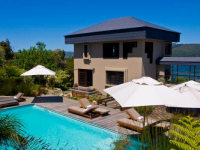 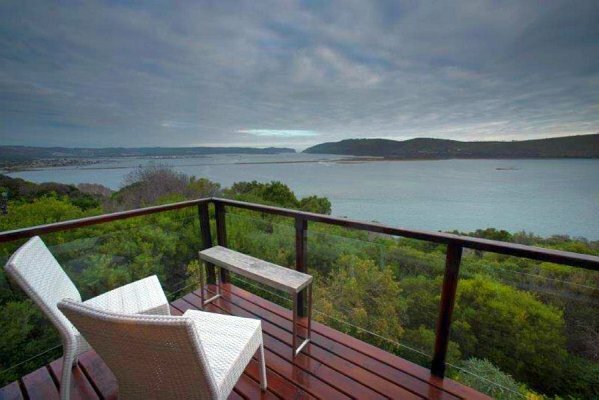 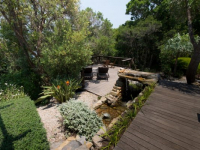 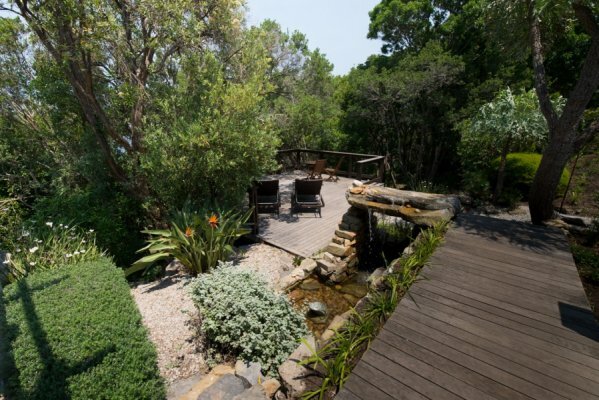 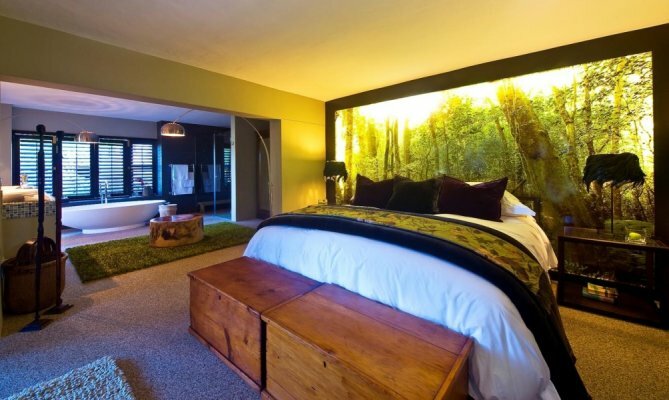 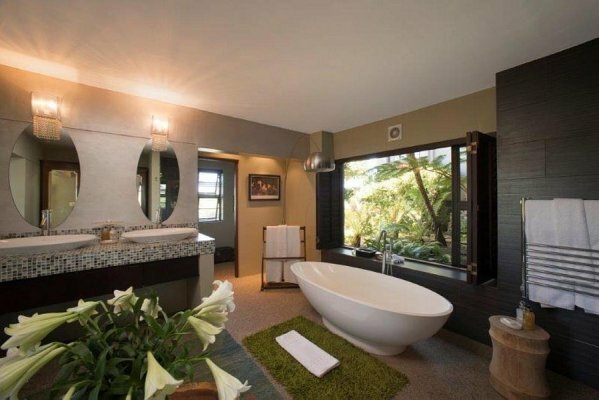 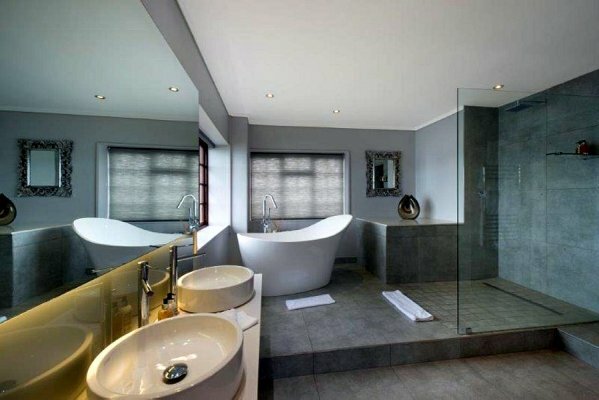 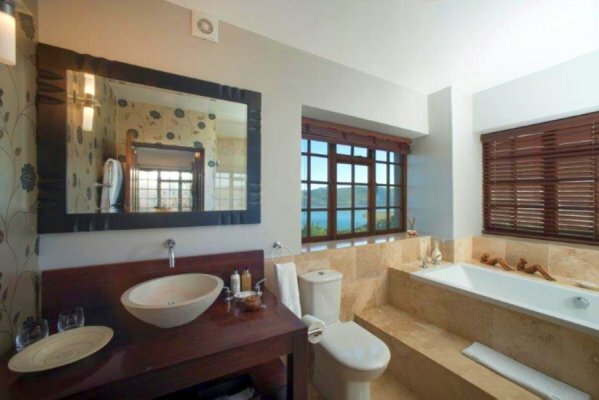 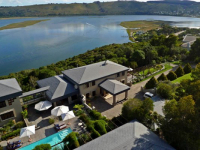 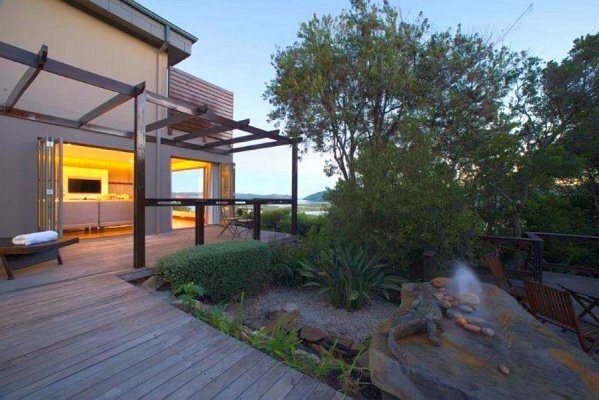 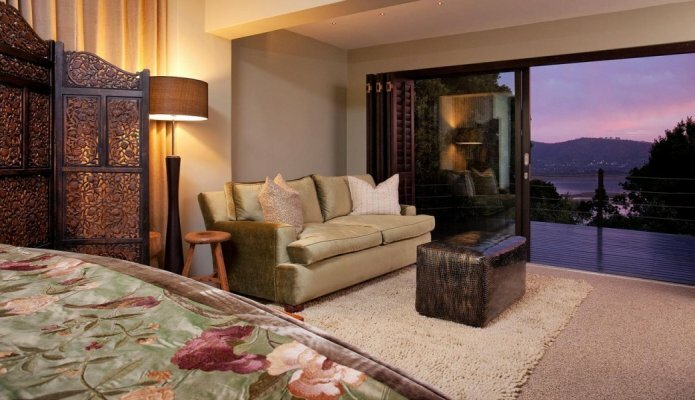 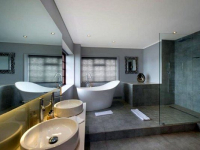 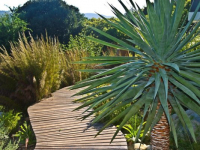 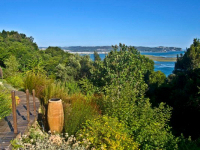 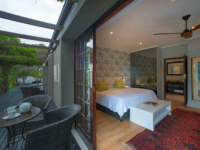 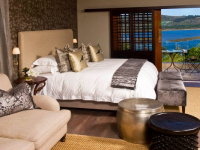 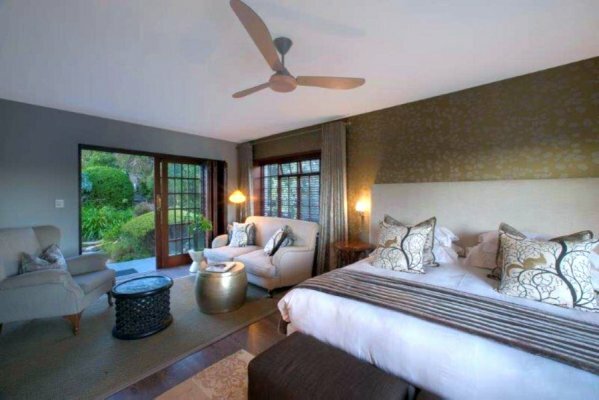 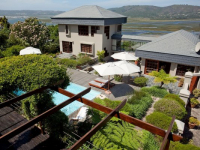 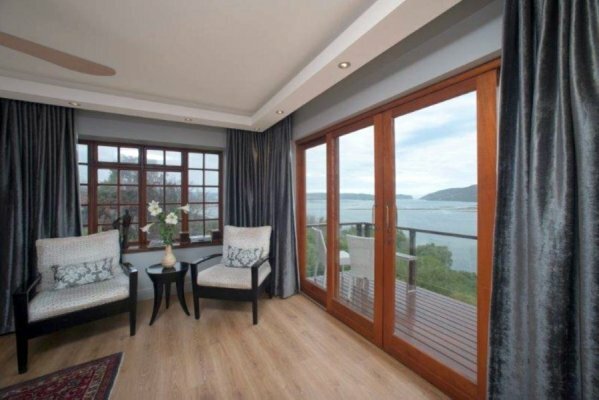 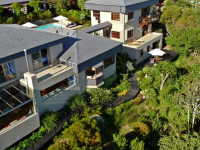 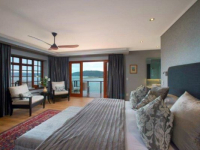 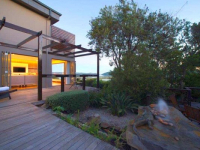 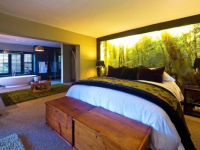 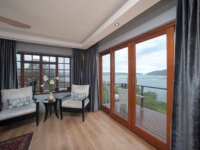 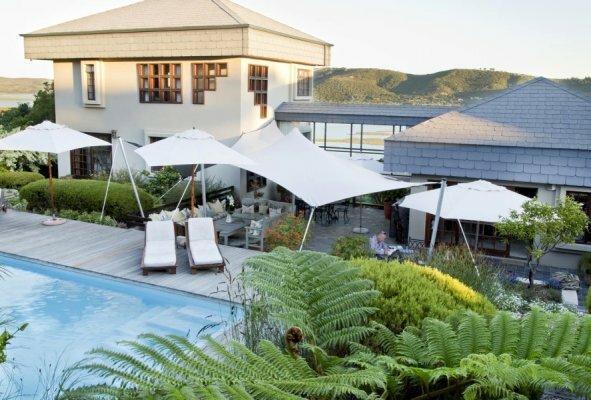 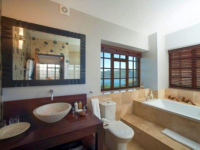 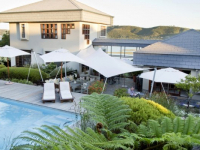 Kanonkop House has pride of place in Knysna, offering breathtaking views of the Knysna lagoon and Heads, and the indigenous forests sheltering loeries and bush buck. 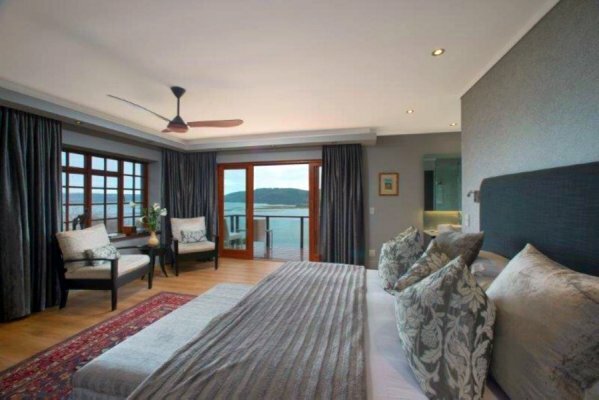 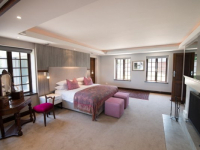 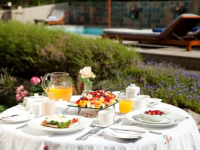 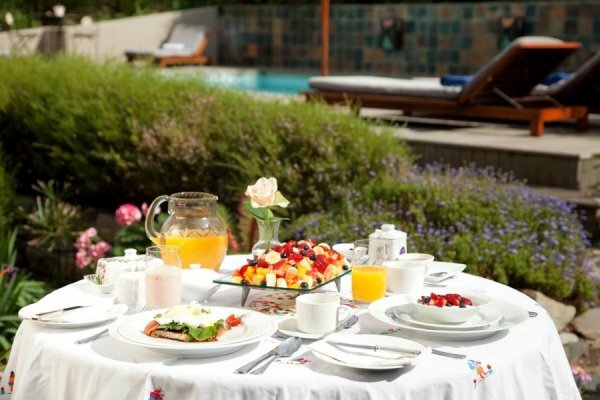 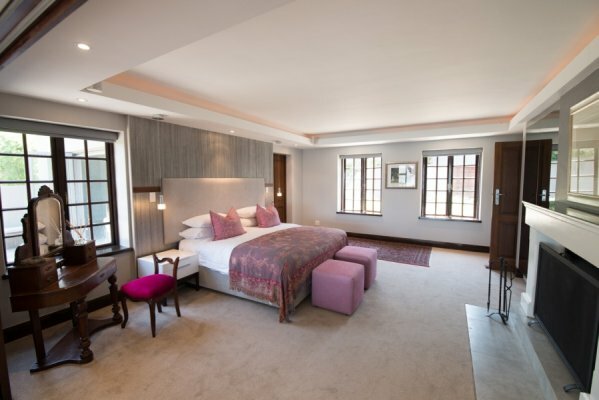 Enjoy warm service from a family-run boutique establishment, and outstanding accommodation in guest suites featuring king-size beds, original artwork and family antiques, and alluring sundecks. 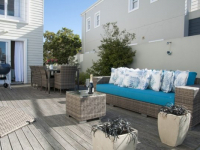 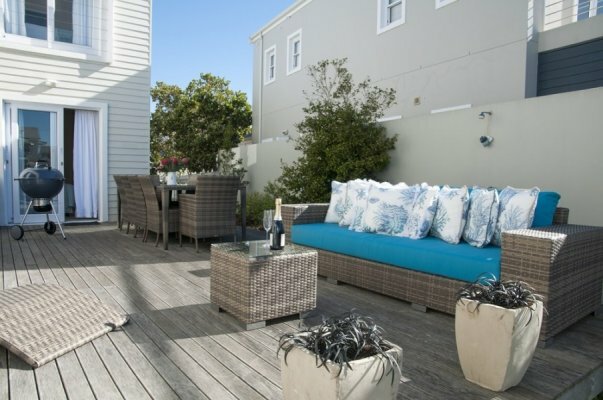 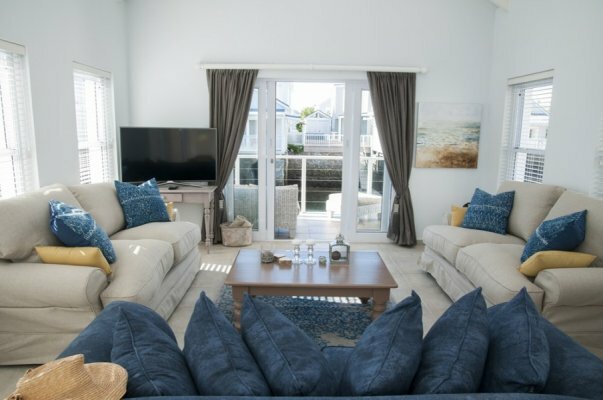 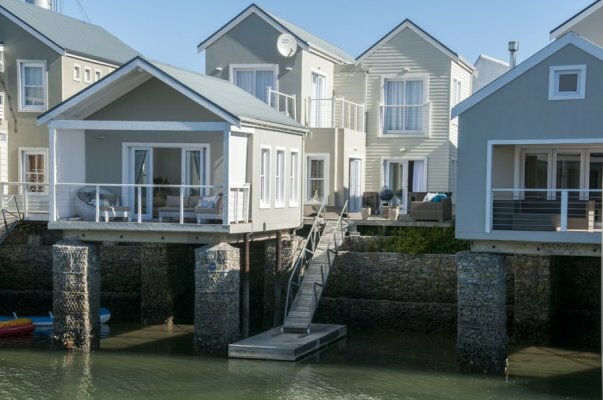 Exclusive-use villa accommodation is also available at Waterside House, a gorgeous 2-bedroom, sole-use holiday sanctuary on Thesen Island. 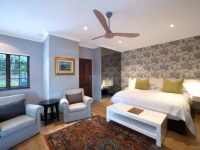 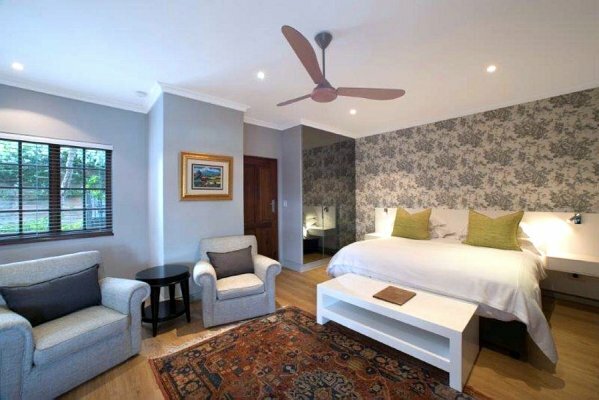 LESS 10% SPECIAL OFFER 2019: Book a minimum 2-night stay at Kanonkop House to get a 10% discount on accommodation. 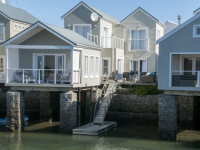 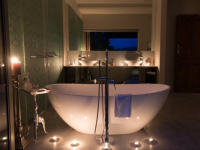 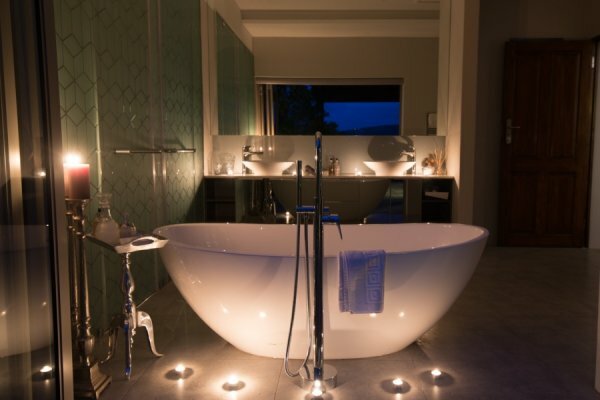 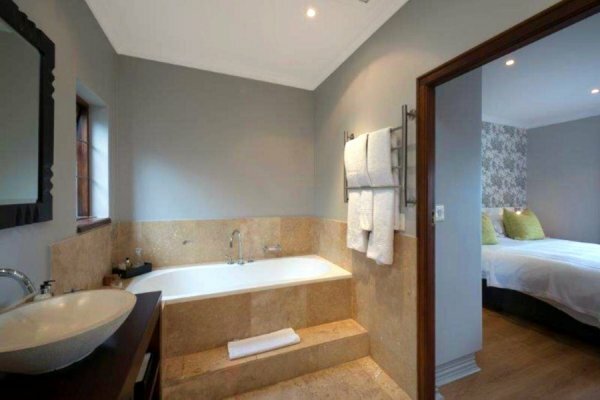 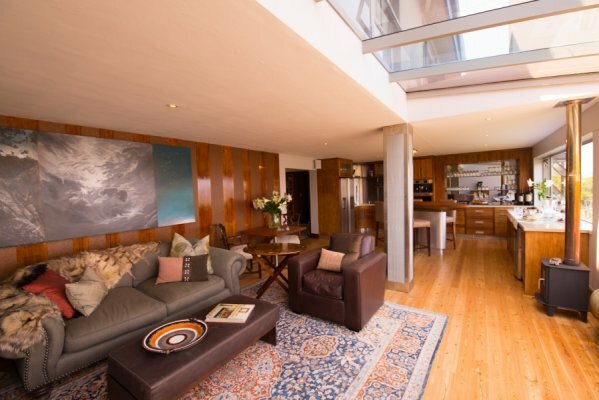 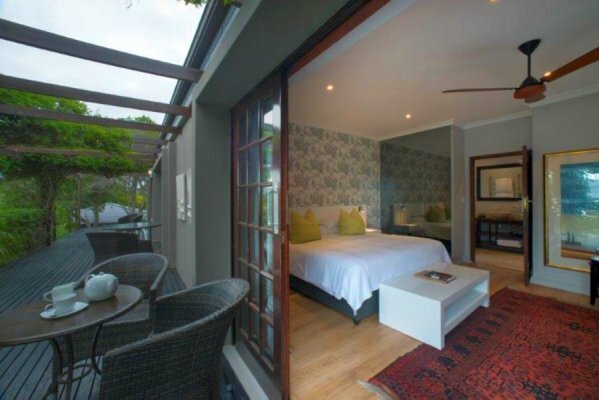 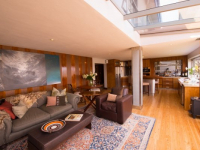 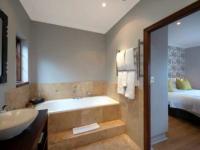 OR: Book a minimum 3-night stay at the sole-use Waterside House to qualify for 10% off on accommodation cost. 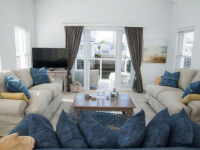 Subject to availability and valid for travel between 01 December 2018 and 30 September 2019.